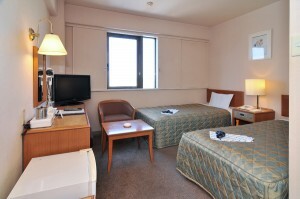 We can offer discount rates to hotel reservation by internet from our homepage. 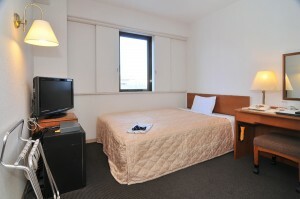 Guest rooms are all simple designed, suitable and functionable for business use. 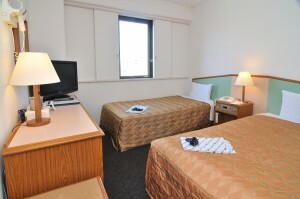 FREE INTERNET ACCESS FROM ALL GUEST ROOMS. 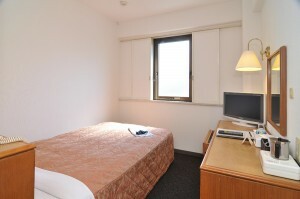 WASHLET IS INSTALLED IN ALL GUEST ROOMS. 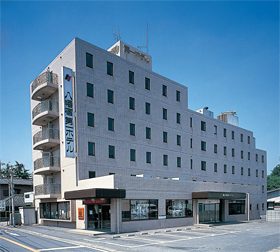 When you make a reservation by internet for single C, twin A and twin B, please tell our reservation staff that you watched about special discount to these room types in our homepage.